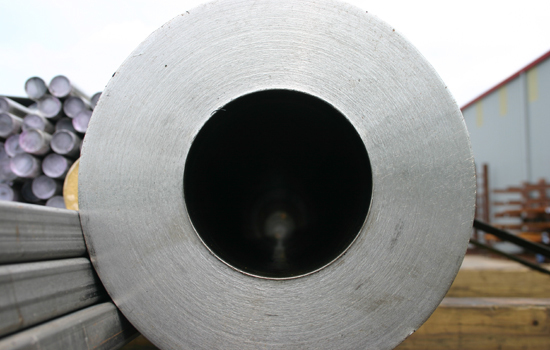 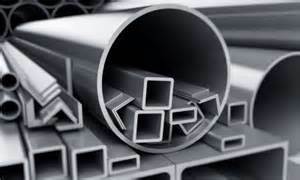 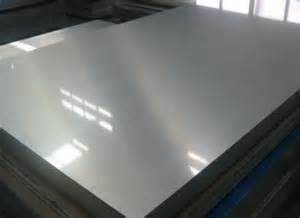 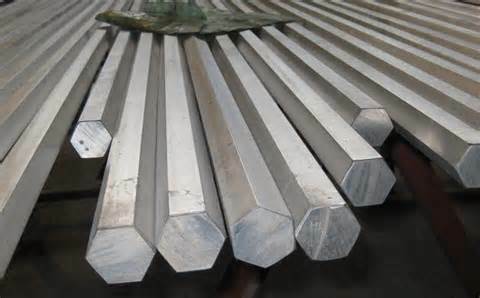 is devoted to distributing the highest quality low alloy steels, specialty and stainless steels, carbon steels ,nickel alloy and aluminum products. 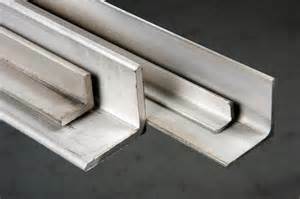 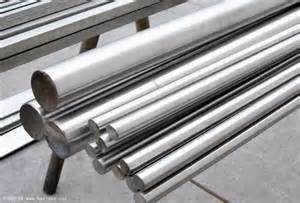 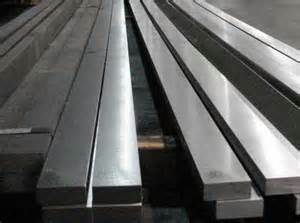 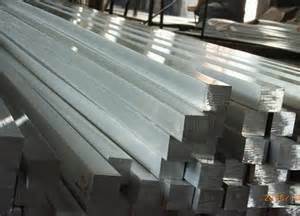 304/304L 11 ga. thru 6"
316/316L 11 ga. thru 6"
410 Annealed 11 ga. thru 4"
17-4 Annealed 3/8" thru 2"
2205 Duplex 3/16" thru 4"
321/321H 11 ga. thru 4-1/2"
317/317L 11 ga. thru 2-1/2"
A516 Gr 70 1/4' thru 2"
A36 16 ga. thru 2"
A387 Gr 11 1/4' thru 6"
A387 Gr 22 1/4' thru 6"
Alloy 400 1/4" thru 3"
Alloy 20 3.16" thru 1"
Alloy 200 3.16" thru 1"
Alloy 600 3.16" thru 1"
Alloy 625 3.16" thru 1"
Alloy 800 H/HT 3.16" thru 1"
Alloy 825 3.16" thru 1"
PLATES ROUNDS A105/LF2 BARS PIPES SQUARES ANGLES TUBES HEX FLATS To see a full list of our products, please click here . 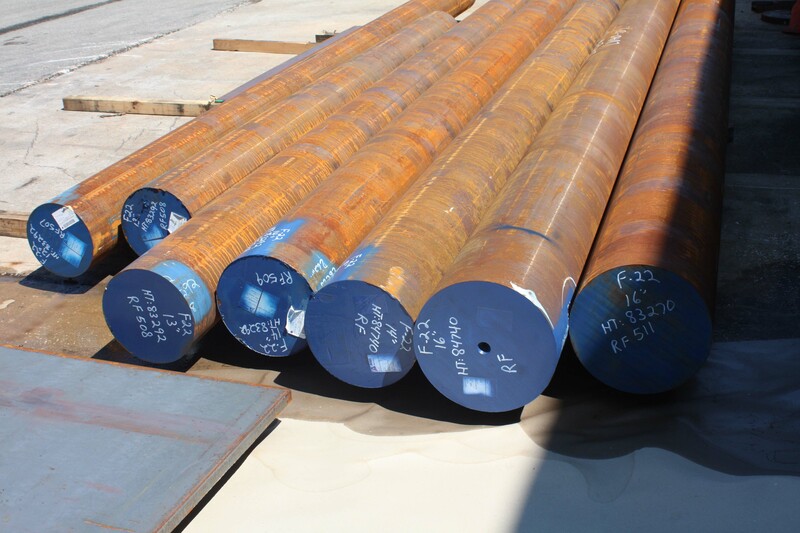 17-4 Ann,H1150,DH1150 1" thru 18"
410 Annealed & QDT 7/8" thru 23"
2205 Duplex/F-51 3/8" thru 14"
A182 F-22 1" thru 22"
A182 F-91 3" thru 19"
LF-2/A105 Normalized 1-1/2" thru 24"
Alloy 200 5/8" thru 8"
Alloy 400 3/8" thru 10"
Alloy 600 3/8" thru 6"
Alloy 800 H/HT 1/2" thru 8"
Alloy 20 5/8" thru 8"
Alloy 825 1/2" thru 8"
Aluminum Round Bar 3/16" thru 26"